Thanks for visiting our new website. 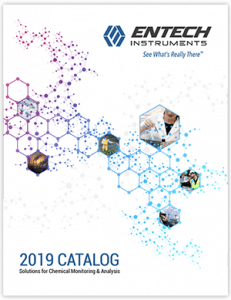 You can download a PDF version of our catalog by clicking below. To download application notes, presentations and other premier website content, request client login access to our Technical Information area.